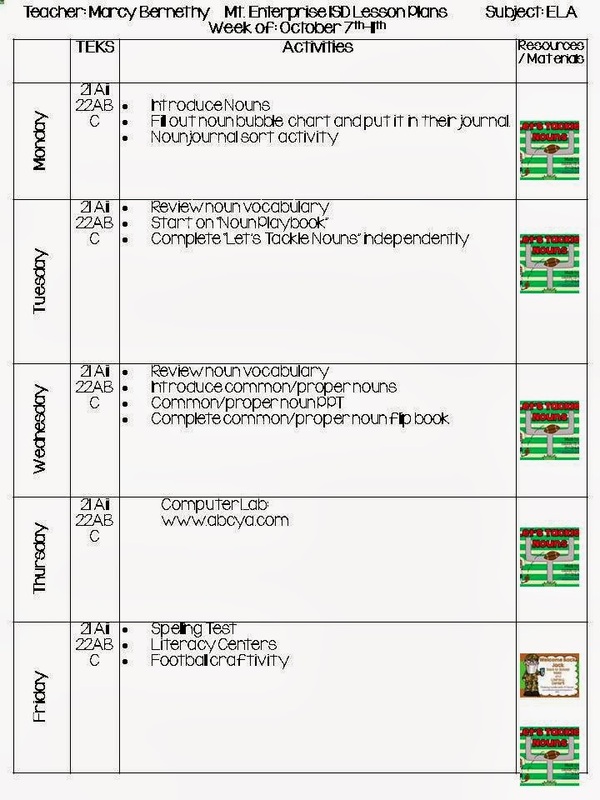 I’ve always loved seeing the visual lesson plans floating around the blogging world. 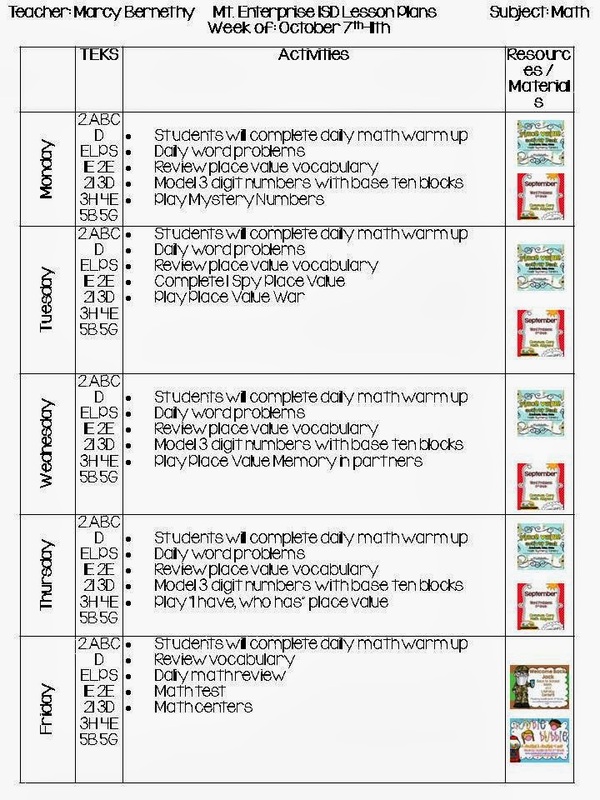 Last week I decided to try it out and found it not to be to difficult since I type my lesson plans anyway and they don’t have to be very detailed. Last week as I was typing my plans I just quickly added the images and saved! Well….my plans are done in Microsoft Word and if you’re familiar with the program, you cannot save the file as a jpeg. Soooo I copy and pasted everything into PowerPoint and rehyperlinked everything…then I couldn’t get my hyperlinks to work. I think I have them fixed so if they aren’t working let me know. I’ve included the links under the plans also. As I mentioned, my plans are not very detailed. This is what I turn into my principal each week. The only difference is that the materials used are listed instead of the TPT picture. 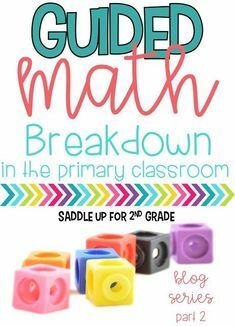 I include the TEKS covered (Texas version of Common Core), what I’m doing and my materials. Easy Peasey Right?!? In math we have been working on place value. 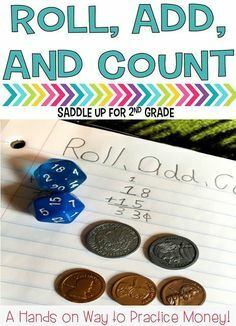 This week we are reviewing everything we have learned the past few weeks so we are using center games from my Place Value Activity Pack. I also use Surfin’ Through 2nd September Word Problems. These are fantastic to review word problems. 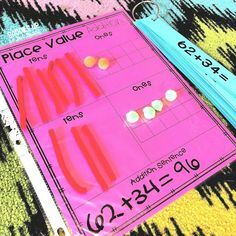 This pack includes working on key words and helps students determine how they solved the problem. I run off 2 problems for each day and we do them as part of our morning work. On Friday’s after we take our math test we rotate through centers. 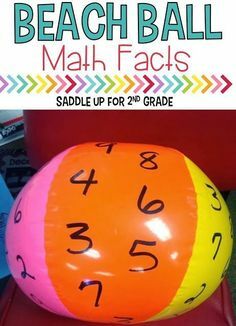 This week we’ll be using centers from my Double Bubble Unit and my Welcome Back Jack unit. For reading my district uses the Journey’s Reading series. I’m actually working making individual units for Unit 2 of this series. Its a work in progress for sure. 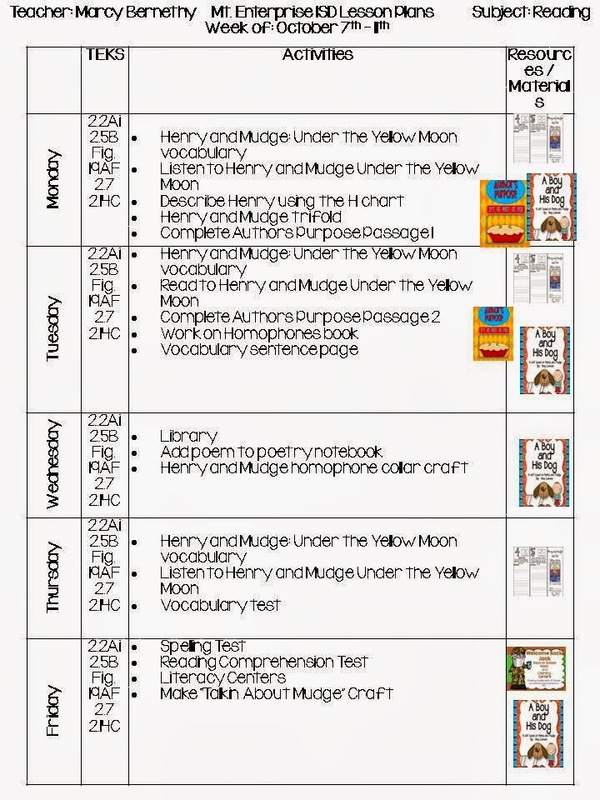 To help supplement the stories in our series, I’ve been using The Bubbly Blonde Teacher’s unit for Henry and Mudge Under the Yellow Moon. There two Henry and Mudge stories in our first unit so of course I had to incorporate some lessons from Amy’s A Boy and His Dog Unit. We’re also focusing on authors purpose so I’m using Over the Hill’s Authors Purpose: Easy as Pie Unit. We introduced nouns this week in Language Arts. We will be using my Let’s Tackle Nouns Unit. I’m so excited to finally use this! We rotate through literacy centers on Friday. 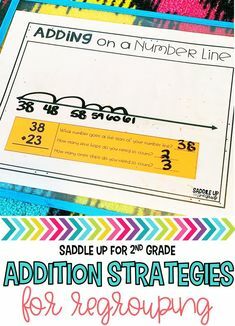 We’ll be using centers from my Welcome Back Jack Unit. I rotate through social studies, science and health every two weeks. 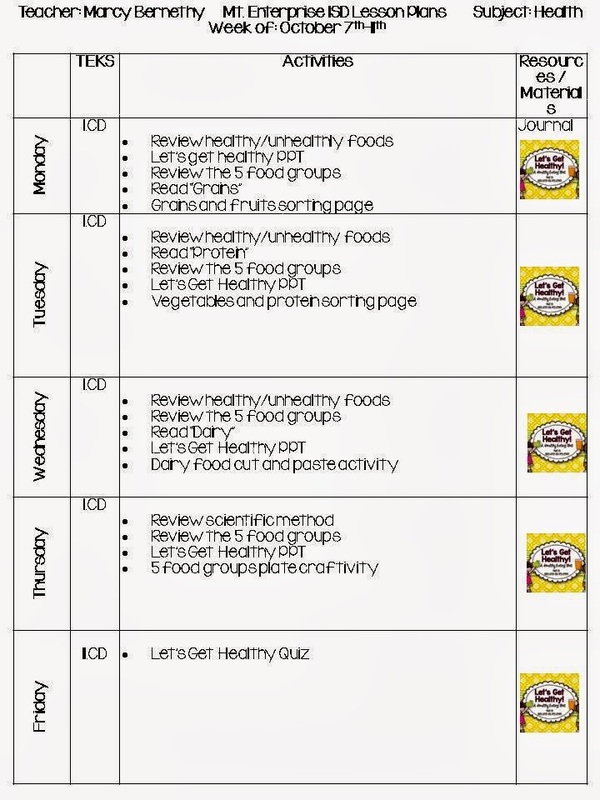 Last week and this week we’re studying healthy and unhealthy foods in health. Were using Amy’s Let’s Get Healthy Unit this week. There is a look inside my week. I hope my hyperlinks work. Click on the pictures to download the google docs file and you should be able to click on the links from there. Does anyone have an easier way to do this? I’ll try to share what I’m doing from now on. I hope ya’ll have a great week!